Hickory Firewood - Best Firewood? Hickory firewood is one of the top choices for many people and often thought of as the number one species for firewood. The tree can live for up to 300 years and grow up to 100 feet tall. Hickory is a very hard dense wood making it difficult to cut and split. In fact the seventh president of the United States, Andrew Jackson, was nicknamed "Old Hickory" because he was said to be as tough as hickory. Due to the dense fibers, hickory burns hot and stays burning a long time. The wood is often difficult to start and requires about one year to properly season. The hickory tree is well known for its fruit. The tree produces an oval shaped nut which is desirable to both humans and wildlife. Squirrels, deer, raccoons and many other animals enjoy the hickory nut as part of their diet. It takes about 40 years before the tree begins to produce the desirable nut. The pecan, which is also part of the hickory family, produces the most desirable nut. The pecan is grown commercially and generates millions of dollars in revenue. An item that can be found at your local grocery store, the pecan is enjoyed by many people. 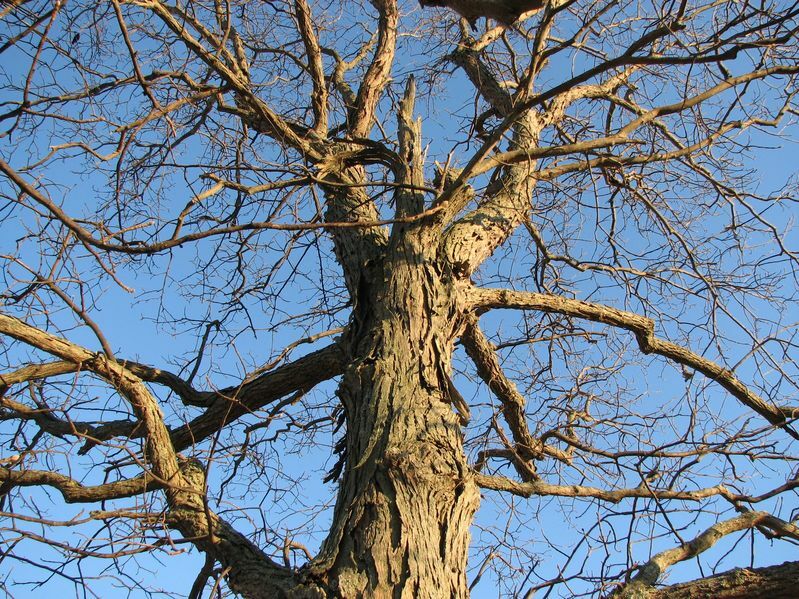 The hickory tree is a popular lumber choice due to its strength. Tools, furniture, flooring and equipment are often made from hickory. It's a common choice for tool handles because of its strength and flexibility. Hickory wood is also a popular choice for barbecues and smokers because of its distinct flavoring. 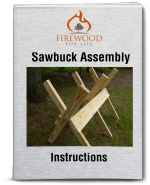 Hickory is a very dense, heavy, straight grained tree making it an excellent choice for firewood. For best results let the wood season for at least one year. This will ensure the wood is dry allowing it to burn more efficiently. Since hickory is sometimes hard to light to begin with, starting a dry piece of hickory will be a lot easier than trying to burn it green, plus it's a lot safer. Keep in mind hickory is difficult to split so a good manual or hydraulic splitter will make the process much easier. Shagbark hickory will produce 27.7 million BTU's per cord. Bitternut hickory will produce 26.5 million BTU's per cord.